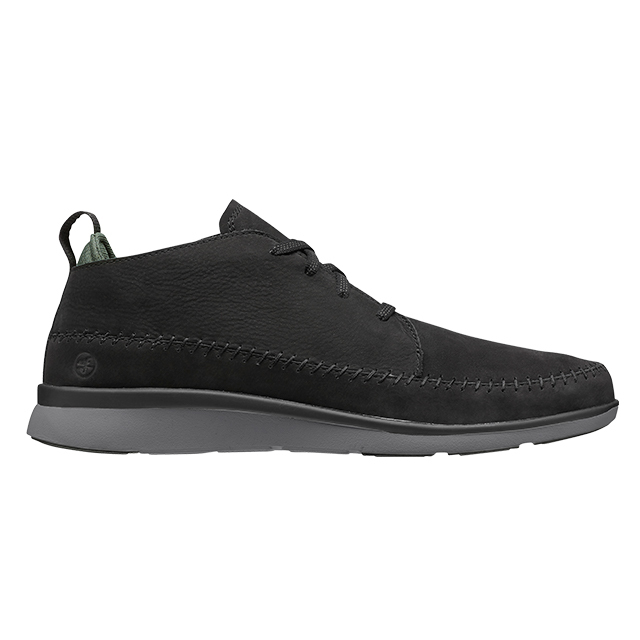 $129.95 The Olympia delivers laid-back comfort in a style that goes seamlessly from work-week to weekend. 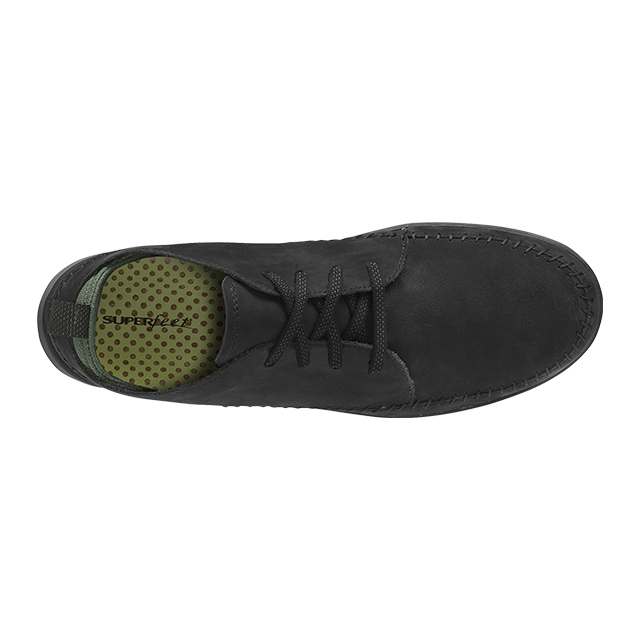 A casual take on a desert boot, with a deconstructed look and feel. Buttery soft leather combines with a bootie at the heel for an ultra-comfortable feel against the foot. 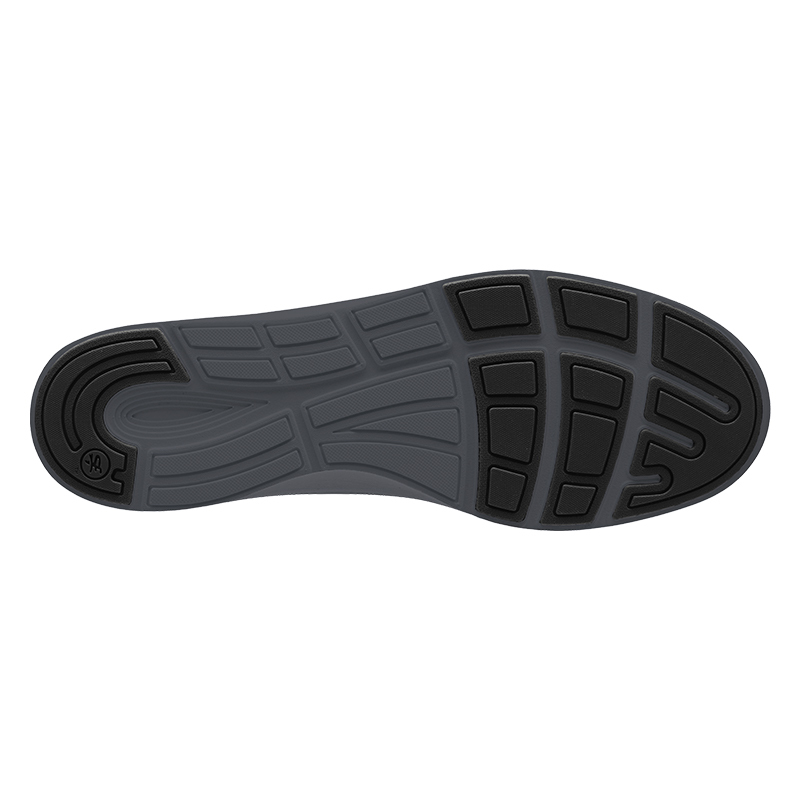 Inside, Superfeet Supercork™ premium insoles deliver dynamic comfort under the whole foot. Designed from the inside out to provide unrivaled support for the foot & body.